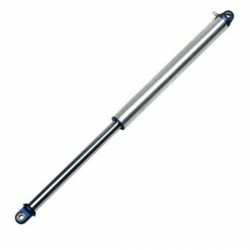 EAD Offroad carries air shocks (emulsion and remote reseroir) from industry leaders like Fox, Truxxx Offroad and more. 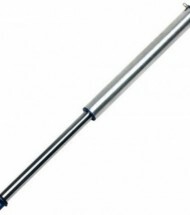 Invented by Bob Fox in 1974, air shocks offer infinite ride height settings with simple nitrogen gas pressure changes in addition to their compression and rebound damping adjustability. 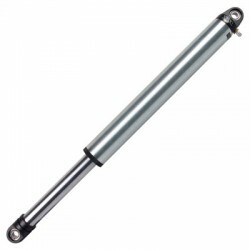 Air shocks provide a compact and lightweight alterative to coil-over shocks and are ideal for competition rock cra..